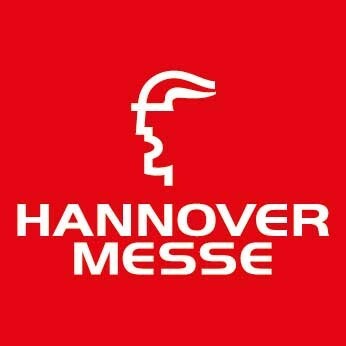 두리마이텍 > NOTICE > we invite you to hannover messe exhibition. we invite you to hannover messe exhibition. we are going to participate on hannover messe exhibition in Germany. please come visit us it would be highly pleasure to us. place : Hannover exhibition grounds. date : 2017. 04. 24 ~ 2017. 04. 28.
booth : 25 hall , A07.